​Following a start to the Premier League season which has seen Shinji Okazaki fall down the pecking order under Claude Puel at Leicester City, the Japanese forward has reportedly emerged as a primary target for Galatasaray as the Turkish side search for a new striker. 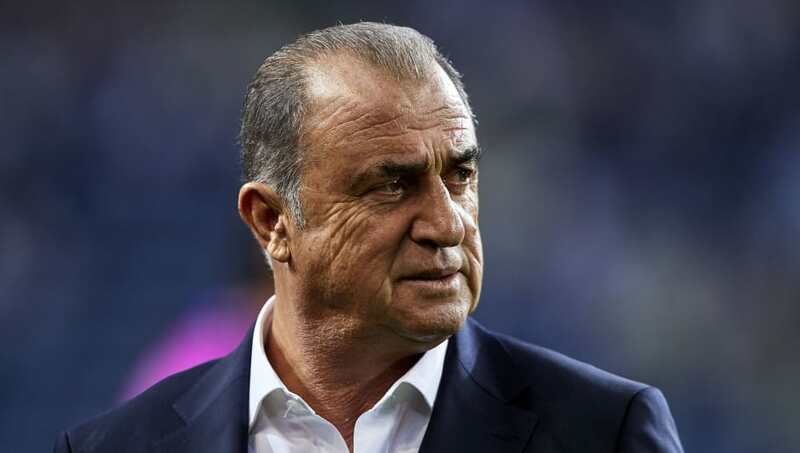 Fatih Terim’s side are now seeking to replace the prolific goal scorer and, according to ​Haber Turk, Galatasaray have turned their attentions to the Premier League, with ​Leicester’s Okazaki a key target as the champions seek to defend their Super Lig title. Another striker apparently of interest to the Turkish giants as they look to fill their attacking void is Everton’s Oumar Niasse, according to ​Turkish Football, a player who is similarly out of favour at Goodison Park under new manager Marco Silva. It remains to be seen which of the forwards will emerge as Galatasaray’s priority target ahead of January (​with another report claiming Liverpool's Divock Origi is another option), but it seems either way that the Premier League will be the area of focus for the Turkish giants.